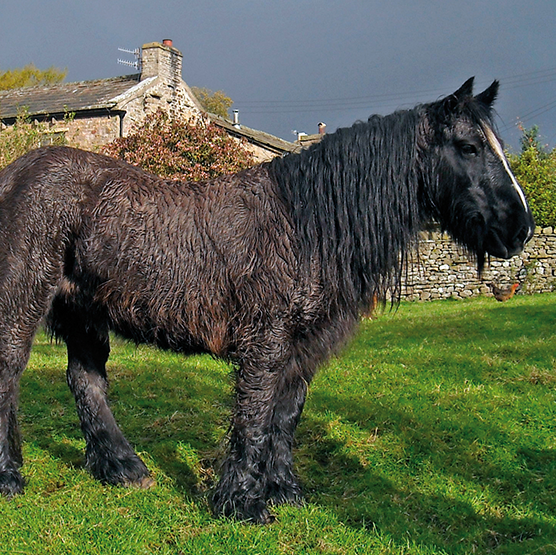 What are the characteristic signs of Cushing’s Disease in horses? 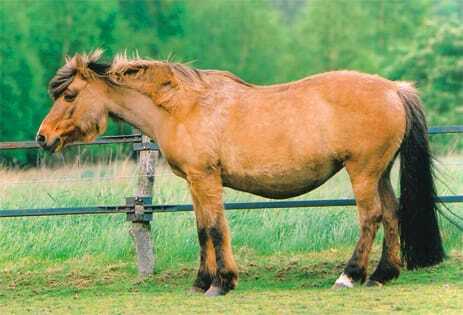 Cushing’s Disease is actually now referred to as “PPID.” It’s the most common hormonal disorder in horses. Learn more about the signs and symptoms you should look for if you think your horse may have PPID. 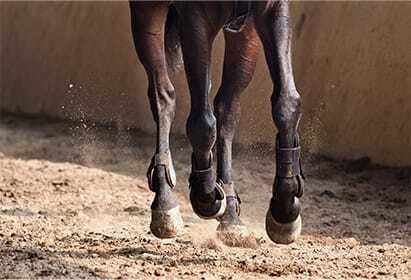 What is the most common cause of laminitis in horses? 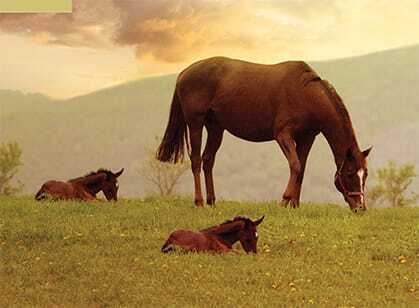 Hormonal disorders are the most common cause of laminitis in horses. 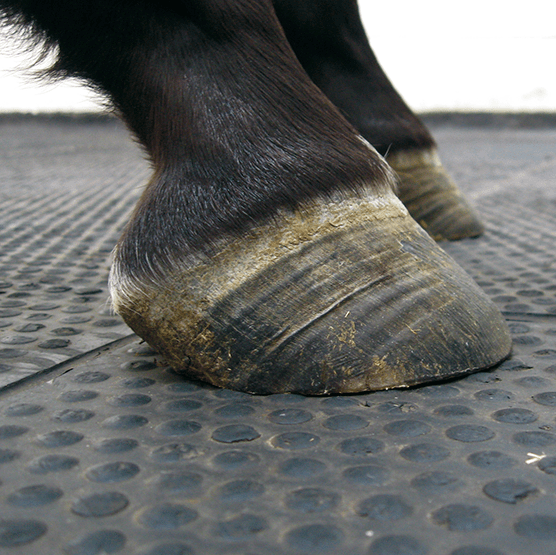 Notably, PPID is associated with an increased risk of this severe and painful inflammatory condition of the hoof. Learn about the signs you can look for to detect laminitis. 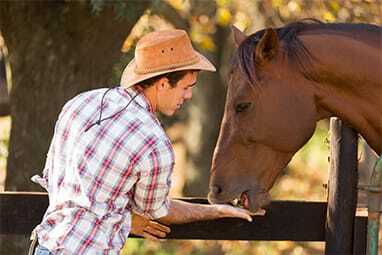 How can I protect my horse against Potomac Horse Fever? Potomac Horse Fever is a severe, potentially fatal, seasonal gastrointestinal disease. If you suspect your horse may be at risk, regular vaccination is the surest way to protect against this disease. What factors should I consider when choosing a horse dewormer? A successful deworming program starts with a plan. Learn about key factors you need to consider when developing your deworming strategy. How can we help you care for your horse? By providing detailed information that answers your horse health questions, as well as an extensive line of horse care products. 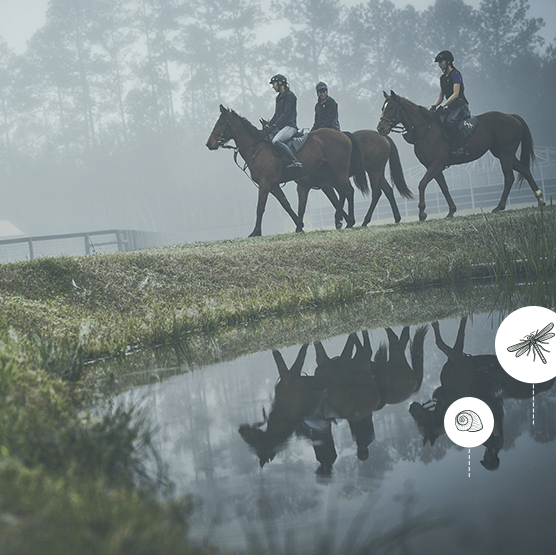 Vaccination can protect your horse against many infectious diseases. Learn about the different diseases vaccination can prevent, how to identify risk factors in your horse’s environment, and when to vaccinate your horse as part of a vaccination schedule that corresponds to your horse’s unique environment and activities. Understanding horse worms is vital in developing an effective deworming strategy. Internal parasites, or worms, are a regular occurrence in horses. Learn about how to identify them, where they come from, and how often you should treat your horse. 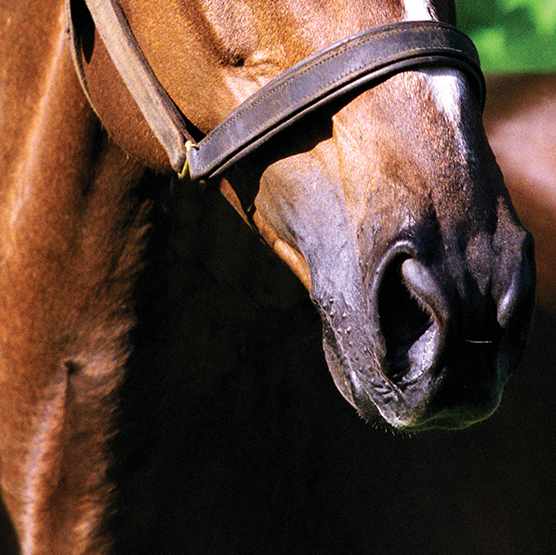 Formerly known as Equine Cushing’s Disease, PPID is a common hormonal disorder in aged horses. Signs of PPID are often missed. Find out how this disease develops, what symptoms to watch for, and how to treat your horse following diagnosis. Gastric ulcers can be a problem for all horses. The signs of stomach ulcers can be subtle and non-specific. Learn about what causes ulcers, different signs you can look out for if you suspect an ulcer, and how to develop a treatment plan. 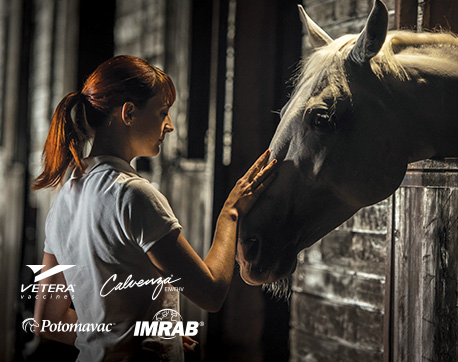 Complementary care that’s tailored to your horse’s needs. Whether focusing on maintenance, growth, performance, training, or rehabilitation, your horse’s condition and activities have an effect on his nutritional needs. Nutritional support can be part of the winning formula. When inflammation leads to synovitis, what are the options? No matter if you use your horse for show jumping or trail riding, maintaining healthy joints is essential. Learn about joint structure and function, how to detect the inflammation that leads to synovitis, and the available treatment options. Vaccination is one of the best and most cost-effective methods to prevent many infectious diseases in horses. Our vaccine portfolio offers unsurpassed protection, including against the latest flu strains. Are nutritional deficiencies affecting your horse’s activities? 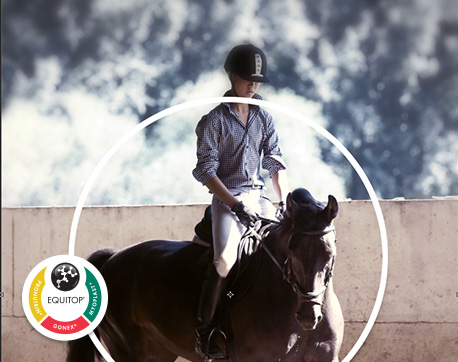 Equitop® offers a portfolio of tailored nutritional support products specially developed to promote joint function, healthy stomach, and muscle development. For over 20 years, Boehringer Ingelheim Animal Health has been helping veterinarians and horse owners prevent and treat equine diseases. 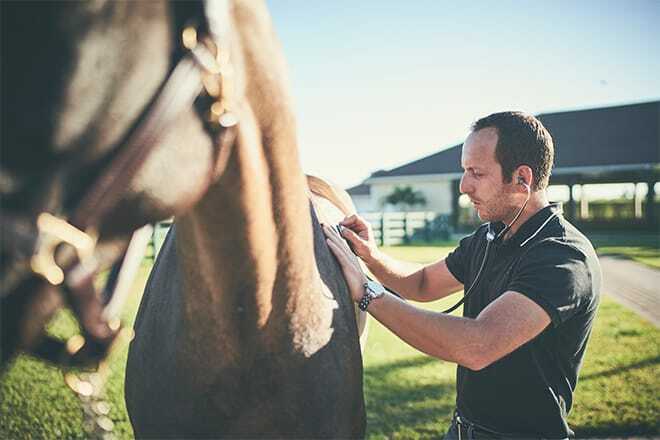 Whether caring for a champion thoroughbred or a child’s pony, veterinarians and horse owners can rely on our portfolio of equine vaccines, dewormers, pharmaceuticals, and nutritional support products.